"The “Middle East” project is a unique theater of operations, which includes missions and companies of military confrontation in the Middle East from the mid-1970s to the present. The release of Syria from the terrorists in 2017. The project will present a map of 610 * 440 km in size, which includes almost all the states on the eastern coast of the Mediterranean Sea. 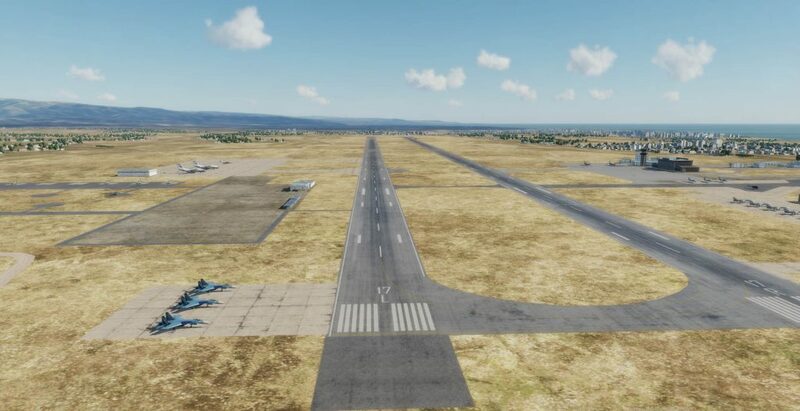 It will present such large cities as Israeli Haifa and Shefaran, Lebanese Beirut and Tripoli, Turkish Adana and Gaziantep, Jordanian Irbit and Jerash, and of course the cities of the Syrian Arab Republic - Damascus, Homs, Hama, Lattakia, Iglib, Aleppo, Raqka and etc. In the project you can see the real monuments of ancient architecture - the colonnades and amphitheater of Palmyra, the citadel of Allepo, the fortress of Krak de Chevalier, the mosque of Muhammad Al - Amin and others. 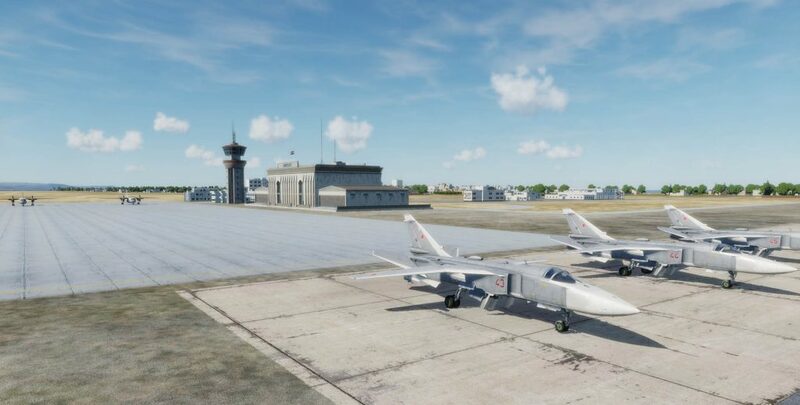 More than 20 airfields will be implemented on the map, including the international airports of Damascus and Beirut, the US airbase Incirlik. And of course, the base of the Russian VKS Hmeymim and the Navy base Tartus will be presented. Recall that Syria is a state in the Middle East, bordering Lebanon and Israel in the southwest, with Jordan in the south, with Iraq in the east and with Turkey in the north. Washed by the Mediterranean Sea to the west. The modern statehood of Syria has a little more than 70 years, but civilization originated here as far back as the 4th millennium BC. the capital is Damascus, one of the oldest, constantly inhabited cities in the world. In addition, Damascus is also the oldest of all modern capitals in the world.